..and, holy buckets! Where in the world has June gone? A busy month has come and gone and I am welcoming July with open arms. Like, hugely open arms. As far as I can open them. Then even further than that. 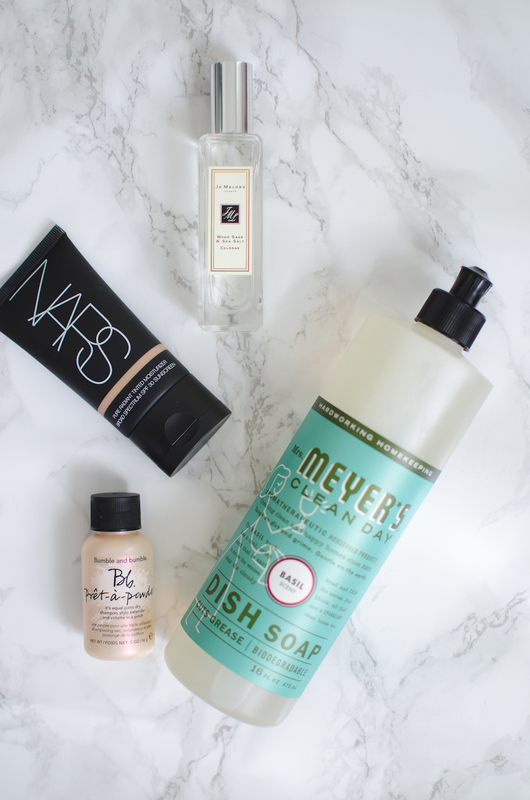 Here are a few products that I have adored these past couple of months, and as always I couldn't not share them with y'all! What have you been loving lately? I.e. what should I be adding to my wish list?